However, while the Wall Street Journal points out that there are problems with the approach, none of the people that previously orbited in Apple's gravitational field pointed out that creating a China-only iPhone would aggravate another problem —cost. 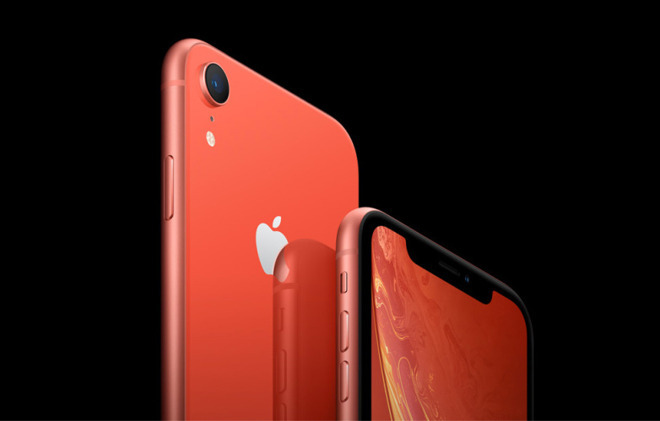 Apple would lose economy of scale that it has in the relatively few models that it produces now, forcing the cost up on any device generated solely to hit the sweet-spots of that market. Apple's December-quarter Chinese revenues fell a massive 26.7 percent year-over-year, primarily because of weak iPhone sales. The iPhone has taken a beating in the Chinese smartphone market — local vendors like Huawei and Xiaomi are selling competitive phones that cost hundreds of dollars less than Apple's offerings. Compounding matters has been a strong U.S. dollar, a weak Chinese economy, and the effects of the U.S.-China trade war.